All daytime Chinese New Year celebration activities are free to the public. Prepare to ring in the Year of the Pig with the Kansas City Chinese American Association. Join the Kansas City Chinese American Association (KCCAA) to celebrate the 2019 Chinese New Year. The party kicks off Saturday afternoon, leading up to an evening gala. Daytime activities, which are free and open to the public, include a Chinese speech competition in the morning. At 3 p.m., a Miss Asia USA casting call opens, as does the Chinese Cultural Fair with children's activities, crafts, games, calligraphy and more. 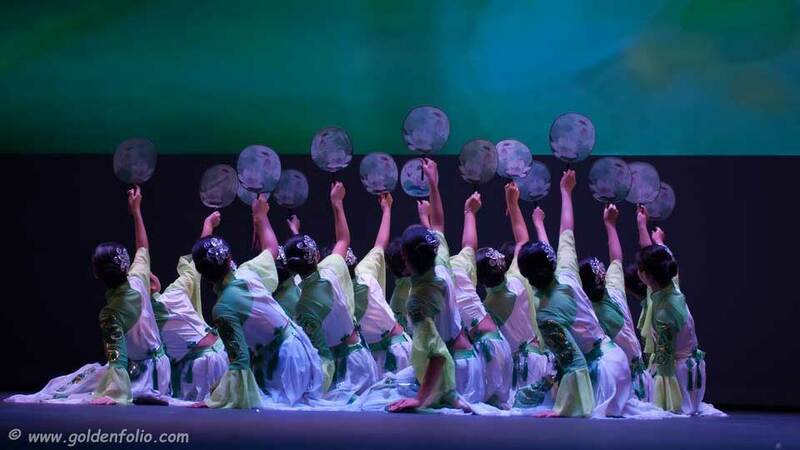 Stage performances will feature Chinese acrobats, Leyue Performing Arts, Jasmine Chinese Dance Group, KC Chinese School, Chinese Classical Arts Qipao Association, Crescendo Conservatory, American Dance Center and other talented musicians and performers. Bo Lings Chinese Restaurant will sell food in the lobby of the Carlsen Center. At 7 p.m., the celebration continues with the Chinese New Year Gala. Tickets purchased online may be picked up in front of Yardley Hall beginning at 5 p.m. The Kansas City Chinese New Year Celebration is presented by the KCCAA, the University of Kansas Confucius Institute and the Edgar Snow Memorial Foundation. All are welcome to come and celebrate the Chinese New Year with us!